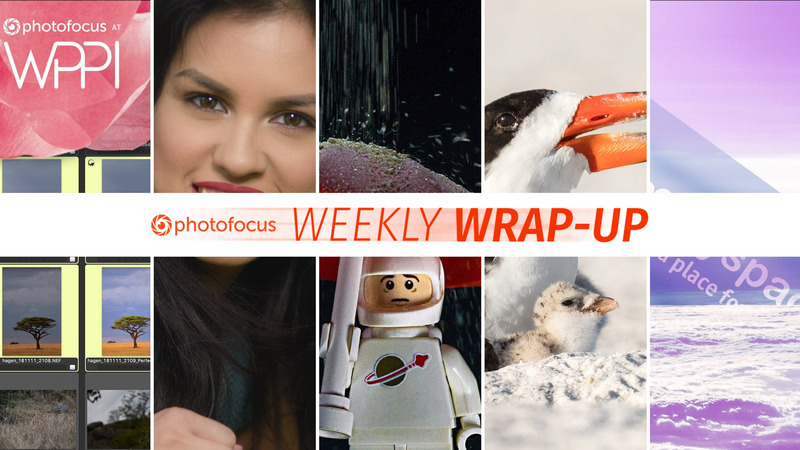 The Weekly Wrap-up is a set of articles that ran during the last seven days on Photofocus. This week Mike Hagen shows us Photo Mechanic 6 and its new catalog feature, Vanelli has a post complete with a video on skin smoothing in Luminar 3, Dave DeBaeremaeker writes about dust in photographing toys, Jason Hahn gets into the dust and tells us how to keep dirt out of our gear when photographing nature and Kevin Ames asks “Are your photos safe in the cloud?’ Good reading! Get soft, smooth, wrinkle-free skin with Luminar 3- There are countless ways to edit skin and remove wrinkles. As a portrait photographer, I would rather have a makeup artist fix the skin and I focus on photography. But there are times when you don’t have a makeup artist and you have to enhance the portrait using image editing software. Here’s how to use Luminar to get soft, smooth, wrinkle-free skin.